We recently received an email with the subject of “Improve discovery of [website] content in the Google Assistant”. Obviously thiis is regarding content discovery in Google Assistant — another way of saying how does one improve the SEO for Google Home and Google Assistant. 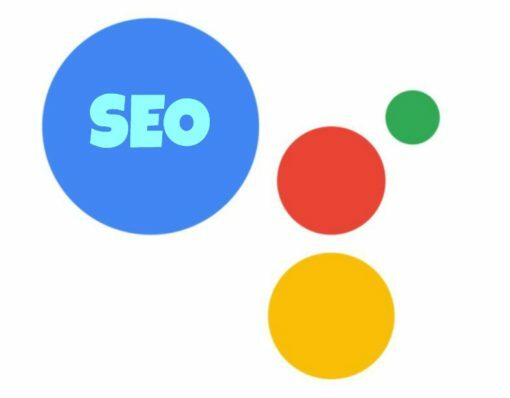 Google Assistant helps users find the information they want, including content from publishers across many of Google’s platforms, for example, Search, News, Maps and more. Now we’re making it even easier for users to find content with the Google Assistant’s browsable Actions directory. Specifically, for podcast, recipe, and news publishers who have invested in structured data markup and/or Accelerated Mobile Pages (AMP), we have presented the ability to find content from such providers as “Actions” (things people can ask the Google Assistant to do), each with its own auto-generated directory page in the Google Assistant’s Actions directory. Languages currently supported can be seen by clicking the claiming button below. Use our claiming flow to claim and edit (or unpublish) the auto-generated directory page associated with finding content from your site — including the name, description, logo, and more. Make sure to submit your claim after filling out all of the required fields. If a webmaster doesn’t receive this email or takes no action, Google will auto-generate the site’s directory page with the general brand name submitted.